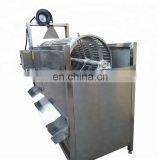 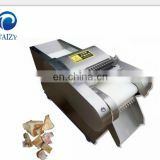 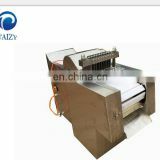 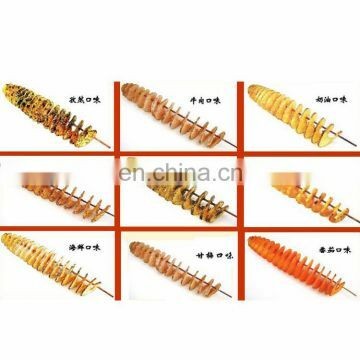 The machine is mainly used for cutting potatoes into spiral string, after frying we can season it with spices to make good tasting snack which is famous and popular widely worldwide. 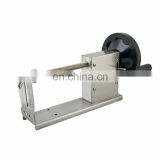 According to the material, there are stainless steel cutter and carbon steel cutter.It can be used forever, only hand shaking by 1 people.With low cost and high profile. 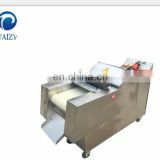 This machine can be applied all kinds of occasions such as the hotel, restaurant, family, shcool etc with a bright market prospect. 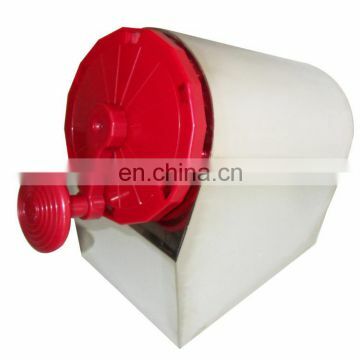 1. easy to clean and sanitary. 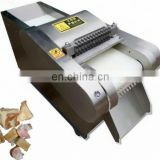 2.easy to operate, only one person can manage it easily. 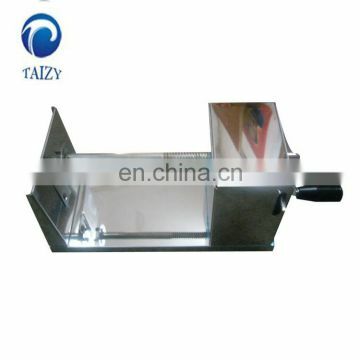 3.low power consumption with high efficiency. 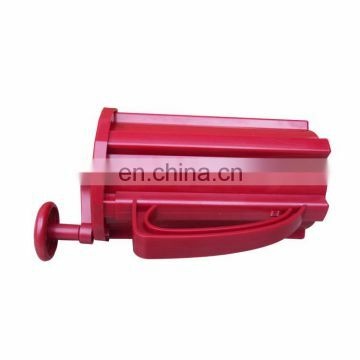 4.Good performace with long service life. 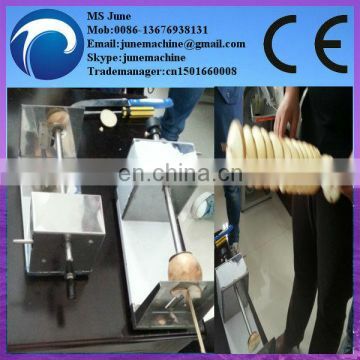 6. good after sale service and reliable reputation.